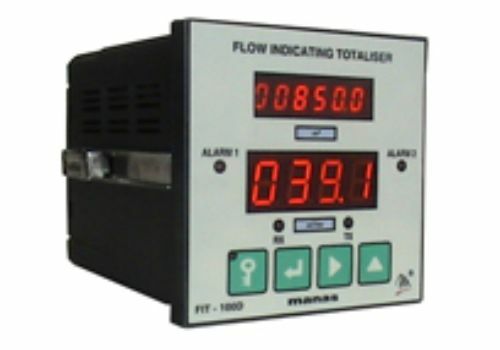 Indicators which display quantities of process parameters such as totalized or instantaneous flow, level, pressure, temperature etc are called process indicators. The primary function is to display values with varied types of inputs and outputs. They have data logging with accuracy and alarm settings for the convenience of the user. MTS offer a wide collection of process instruments that are used for various purposes. These Digital Process Instruments and Industrial Process Instruments are exquisitely designed and made of quality raw material to meet international quality standards.Our Digital Process Instruments and Industrial Process Instruments products are highly appreciated for their features that include accuracy, longer service life, durability, reliability, high quality, etc.